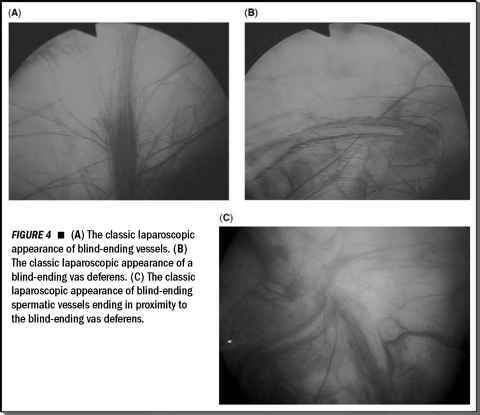 Although renal vein tumor thrombi have been successfully removed by a laparo-scopic retroperitoneal approach, they should be approached with caution. The presence of an inferior vena cava tumor thrombus remains a firm contraindication. Renal masses larger then 10 cm are increasingly difficult to remove by the retroperitoneal technique. While there is no absolute size limitation, a mass larger than 10 cm should also be approached with caution. Full flexion of the operating table with elevation of the kidney bar helps to optimize the space between the iliac crest and the lower ribs. Although not essential, it is helpful to landmark the external surface anatomy with an operating room marking pen on the patient's abdomen.